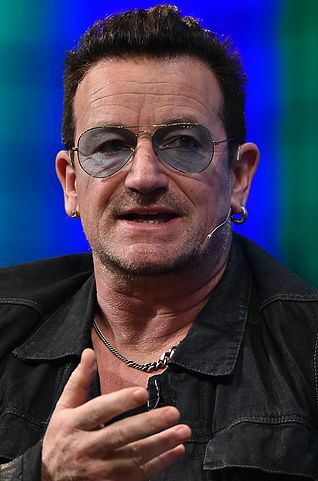 In 2007 I interviewed Eugene Peterson at our annual Writer’s Symposium By The Sea, and I needled him a little about his not meeting with rock legend Bono because Peterson was on deadline for his translation of the Bible into plain English. Peterson gave me the funniest smackdown in our Symposium history — and believe me, I have been smacked down by the best of them! That segment is now part of a VERY cool video produced by Fuller Theological Seminary, where Bono and Peterson talk about the Psalms. You can see the Fuller video here. My segment is in the first five minutes. You can see the entire interview I did with Peterson here. And if you want access to all 21 years’ worth of interviews I have done with great writers, you can click here. But this Fuller video got the best moment in 21 years!